Credits: From the collection of Sandy Nelson. Sandy says that this picture might have been taken on the first day of school. 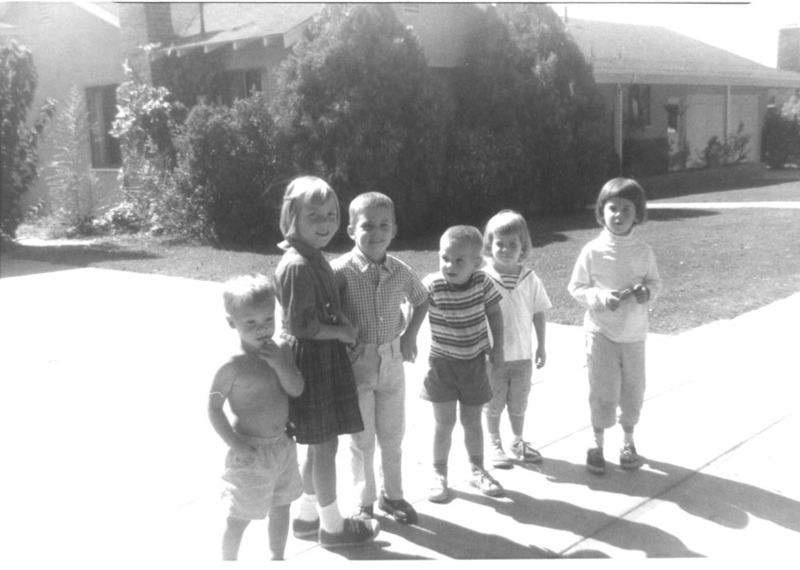 The kids in the picture are members of the high school graduation classes of 1977 and later. To find other pictures of these classes in the archive, see Livermore class pictures listed by year of high school graduation. And if you have any pictures from this era that you would like to share, please submit them to the Archive. To find other pictures from this neighborhood in the archive, see the Index to neighborhood pictures. And if you have any pictures from your neighborhood that you would like to share, please submit them to the Archive.